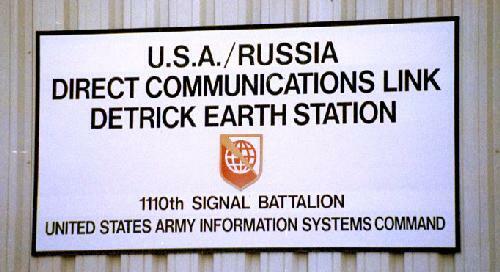 According to this report, over the past 24-hours the Americans have used their “secret war phone line” with the Russian General Staff to accuse Moscow of disguising its Spetsnaz troops as aircraft maintenance workers (working under the provision of a 2006 military agreement signed between President Putin and Algeria) to bring down on takeoff an Algerian Air Force Russian built and maintained Ilyushin IL-76 transport plane whose total destruction became Algeria’s deadliest aviation disaster in history—but to which Russian military leaders responded to by asking the US why this flight contained French-trained Islamic militants headed for the Levant War Zone. Likewise, this report continues, the Americans further accused Spetsnaz troops of being responsible for the “electronic destruction” of a Greek-NATO warplane—and to which Russian military leaders suggested to the US that instead of asking Russia about this matter, they should, instead, should talk to Turkey about it as this NATO-Greek warplane was reported to be an aerial battle with Turkish warplanes at the time of its destruction. 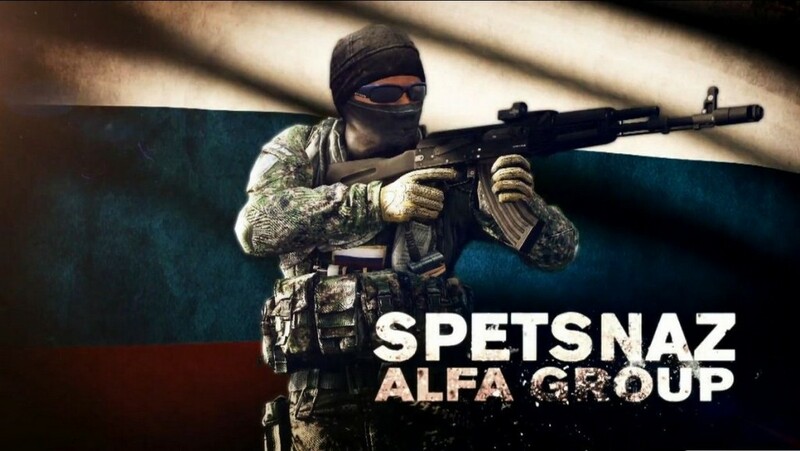 The Americans fear that elite Russian Spetsnaz forces have now been activated, this report explains, is due to their knowing that the just placed additional sanctions on Russia are, in fact, an “act of economic warfare” designed to cripple Russia’s vast oil and defense industries—and whose first devastating effect saw the near crashing of Russia’s currency—and that Moscow responded to by warning the US and all of its warmonger allies that “if you want a confrontation, you’ll get one everywhere”. Not being told the American people about the catastrophic war their “Deep State” leaders are pushing them into, this report details, is that although not a “weapon” in the technological sense, elite Russian Spetsnaz forces represent one of the most effective tools in the Russian arsenal—and about whom US military experts have warned will have a major impact in any conflict with NATO, possibly even before NATO realizes the conflict has begun. Though the American and Western peoples are being told children’s fairytales by their “Deep State” mainstream media propagandists that a war against Russia is because of a supposed chemical attack in Syria, this report says, the brutal truth remains that its true reasons lie in protecting the rapidly collapsing “petrodollar system” by stopping Russian from selling natural gas to European Union nations which it will sell in virtually any world currency except the US Dollar—and whose first attack came this past January when the US comically declared that Russia’s new natural gas pipeline to Europe “would threaten European security”—but that German Chancellor Angela Merkel declared would do no such thing—and that has escalated tensions between the US and Germany to the point that new trade war fears are erupting. In a further bid to support their failing “petrodollar system”, this report continues, the Americans have illegally taken over one-third of the entire nation of Syria without a declaration of war or even trying to explain why they have done so—but whose true purpose behind is to build a vast natural gas pipeline through from Qatar and Saudi Arabia to Europe whose purchase will have to made in US Dollars—as opposed to the Russian-backed Iranian pipeline whose natural gas payment would be made in either Euros, the Russian Ruble, or China’s new gold-backed “petroyuan”—that now poses the greatest threat to the US Dollar its ever faced. 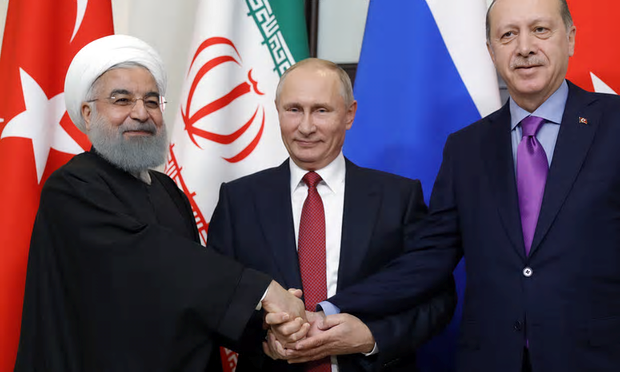 To how dangerous, in fact, the United States has become in protecting its failing “petrodollar system”, this report details, became grimly evident in 2016 when a coup was launched against the NATO member nation Turkey who had just signed an agreement with Russia to jointly build a pipeline whose natural gas would be paid in Russian Rubles, not US Dollars—and whose coup leader was discovered to be General John F. Campbell, who was the former US Commander of the International Security Assistance Force in Afghanistan, and whom the Obama regime paid over $2 billion to bring down the legitimately democratically elected Turkish government—but whose coup ended in complete failure thus ensuring the successful completion of the Russian-Turkey pipeline. In retaliating against Turkey for successfully defeating this coup attempt, this report continues, the Americans viciously turned on their own NATO ally refusing to even sell rifles to their military—thus causing the Turks to turn to Russia for arms deals—and that in terror of this happening then caused the US to directly threaten Turkey—but to which Turkey responded to by invading the illegally occupied zone the Americans control in Syria—with Turkey then joining with Iran and Russia to bring the war in Syria to a swift end. Most interesting to note in this report is its conclusion section—and wherein the Security Council admits that the United States is, indeed, in an existential fight for its survival as without its being able to force other nations to buy US Dollars for their oil and gas purchases, its decades long practice of being able to print money out of thin air will end, thus collapsing the “petrodollar system” and, in turn, the entire Western economic structure. 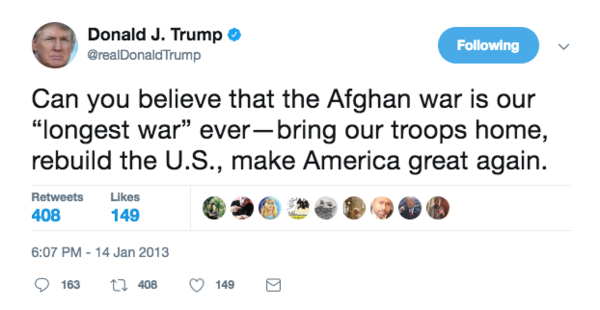 But whose “Deep State” aligned leaders, this conclusion section continues, will not tell the American people the truth about over their fears that these people will realize that the alternative to needless war is the US finally realizing that it can no longer rule the world alone—and in doing so would then allow the trillions spent to maintain massive US military forces all around the globe able to be kept in America where it can pay off its nation’s massive debt and, literally, rebuild its nation’s cities, airports, roads, schools and hospitals many times over—and that whose current President Trump has advocated for years—as he knows that the $5 trillion spent on Iraq and Afghanistan alone, and counting those “relevant legacy costs”—like long-term healthcare commitments to US veterans and interest on the debt incurred by these wars—the total for America’s needless wars is projected to top $12 trillion by 2053—and at whose current count of about 120 million US taxpayers, comes out to a $100,000 a head for each and every American citizen—and that is doing more to destroy the United States than anything Russia could ever do, except during World War III, of course. April 12, 2018 © EU and US all rights reserved. Permission to use this report in its entirety is granted under the condition it is linked back to its original source at WhatDoesItMean.Com. Freebase content licensed under CC-BY and GFDL.